The state has reached a consent agreement with the incinerator over some of those violations. The facility agrees to improved monitoring and new start-up/shutdown procedures, as well as fines for future violations. But most of the dozens of people who spoke at a public hearing on the proposed consent agreement Wednesday night thought the $149,000 penalty imposed on the incinerator’s operators, Detroit Renewal Power, isn’t big enough to deter future violations. Katie Hearn was one of many speakers who pointed out the high rates of asthma near the incinerator. “The fact that residents must suffer, while the operators of the incinerator merely receive a slap on the wrist, is unforgivable, and most certainly is unforgettable,” Hearn said. Hearn and other community members said they want DRP to pay larger fines for all their assessed violations. Many said this agreement is another example of MDEQ treating polluters with kid gloves, and favoring business interests over public health. 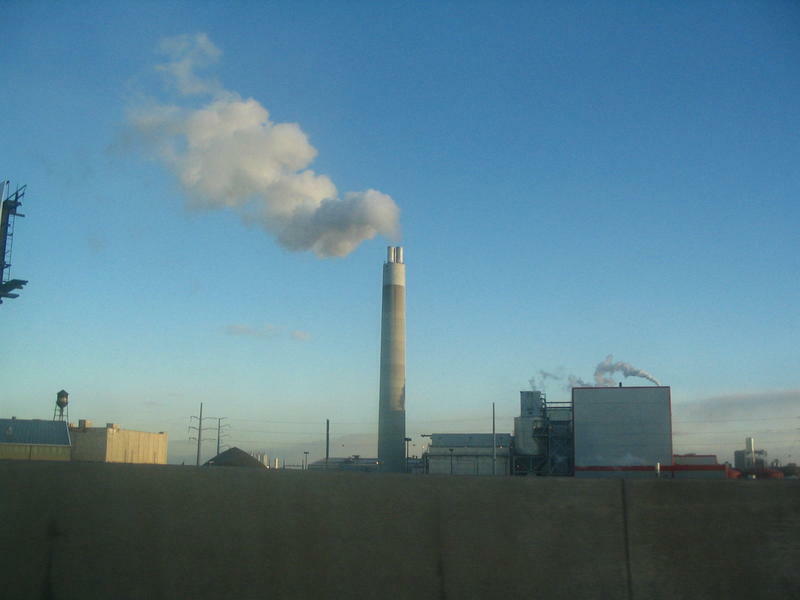 “While the Violation Notices cited Detroit Renewable Power for 19 distinct air emission violation incidents, the proposed consent order only addresses six,” says a letter to the MDEQ written on behalf of the Michigan Environmental Council and Zero Waste Detroit. The incinerator is also currently under a state consent order for odor violations. MDEQ officials say they'll take public comment into consideration before signing off on the consent order. 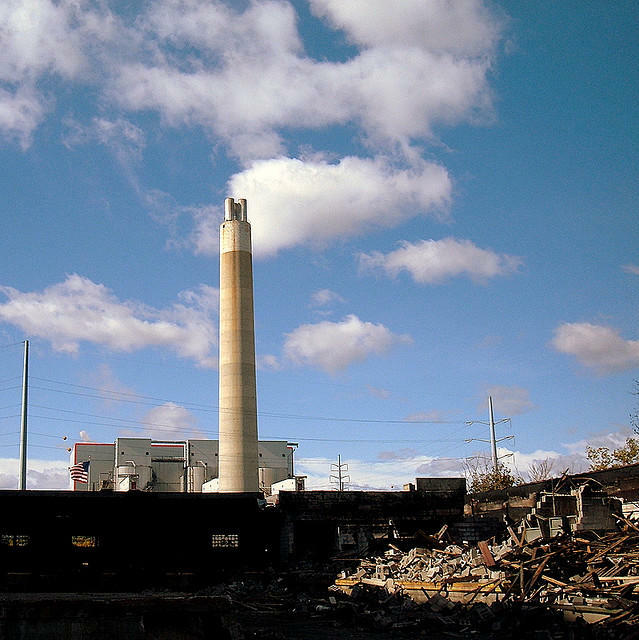 Detroit is home to one of the world’s largest incinerators. That facility burns around 800,000 tons of trash every year. The issue has sparked passionate conflict in Detroit for more than 20 years. And a recent public hearing—on whether to give the incinerator’s new owners tax credits—showed that conflict is just as intense as ever.